No one wants to lose their money. So imagine leveraging a few lead generation tactics for months end, spending resources and times to perfect them — and in the end finding out that the leads you generated are unqualified. Sorry to say, but you pretty much did this to yourself. Well, for starters, you were probably using the wrong lead generation tactics. Secondly, there’s one common mistake that many marketing specialists make. Even though they research extensively for the best tactics, however, the problem is that they end up following some of the lead generation tactics blindly. What they fail to realize is that it is not necessary that everything you find on the internet aligns with your business. This is why today we are going to discuss some of the best and tested lead generation tactics for your business. You are probably thinking that what’s new about this tactic. However, I would say that you are surely doing something wrong if you couldn’t generate leads using email marketing. Because to this day, email marketing is one of the most effective lead generation tactics. 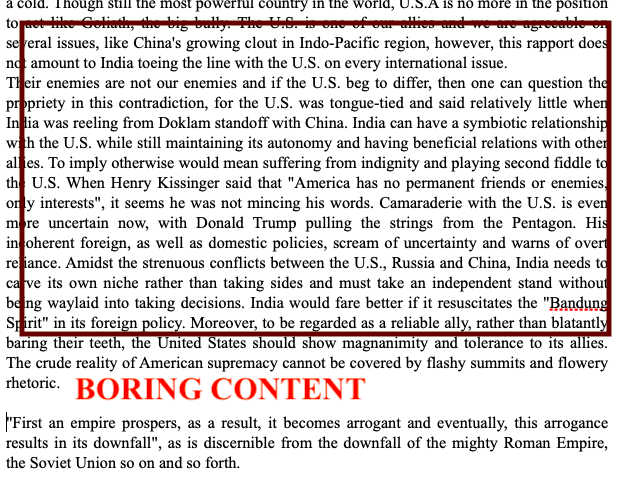 If you don’t believe this, then this research report might surprise you. According to research, conducted by Ascend2, email marketing is the most effective tactic to generate as well nurture leads. Not only that, but they also found out that Email marketing is one of the easiest tactics to generate leads. 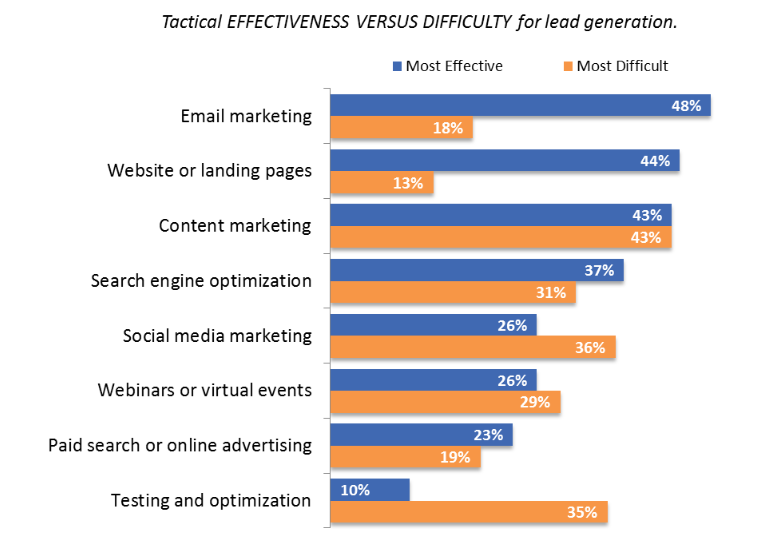 One of the most effective lead generation tactics is also the easiest one. Now the important question is, how will you generate leads using email marketing? If you are not outsourcing your email marketing process, then it is better to choose an automated email marketing tool. 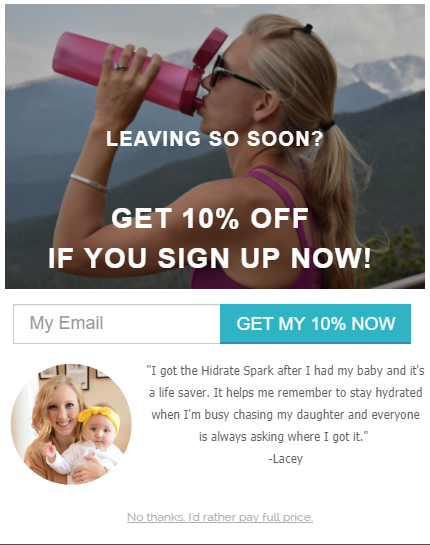 Create attractive signup forms and run engaging email marketing campaigns. Create powerful lead magnet forms to grow your email list. Write engaging subject lines so as to pique your audience’s interest. Don’t write for yourself, write for your audience — humanize your emails. Don’t forget to A/B test your email marketing campaigns and keep on accessing your outcomes. Learn more about email marketing to generate leads in How to Run a Successful Email Marketing Campaign to Generate B2B Leads. Email marketing always used to be and still is one of the best lead generation tactics. However, you have to make sure that you automate, personalize and humanize your email marketing campaign if you want better lead generation results. With all these tactics, you are getting more and more leads, but that traffic shouldn’t cloud around and destroy your site. So it is a necessity to guide the acquired traffic to the specific product page and details in a systematic manner. Also, your prospects shouldn’t face any kind of difficulty while arriving at your website. They shouldn’t wander around to find out how they contact you or ask for help. This is one of the basic steps: place your CTA(Call To Action) in such manner that it is visible to your prospects — without pestering them. Use these to direct traffic to your high converting pages and content. Remember that you are making it visible but don’t let it be a barricade in front of the prospects. Your best bet to generate qualified leads is through your website. Because if someone has visited your website, the chances of them being a part your niche audience is pretty high. Now all that is left is to capture them. That mean, you have to make sure that your website is creative enough to attract your target audience’s attention as soon as they land on your website. How will you capture your audience’s attention? Because if the statistics are anything to go by, the average human’s attention span is down from 12 seconds in the year 2000 to eight seconds today. 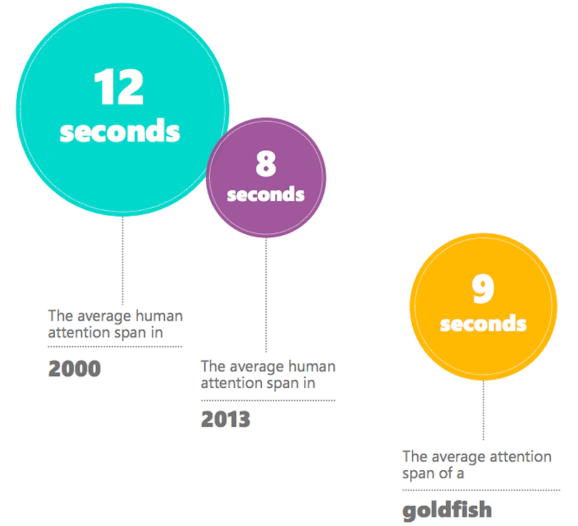 Surprisingly, even a goldfish has better attention than an average human today. So you basically have about 8 seconds to make your audience consider staying on your website. The sheer volume of text on this website is scaring the heck out of me. Why would anyone spend so much reading about you? Abraham Lincoln you are not! You have to know that no one is going to want to read about you unless you compel them to. To make the audience stay long enough, all you need is a crisp, concise heading and clear call to action buttons at the top. It has not only one, but two clear CTAs to make the visitors take quick action. 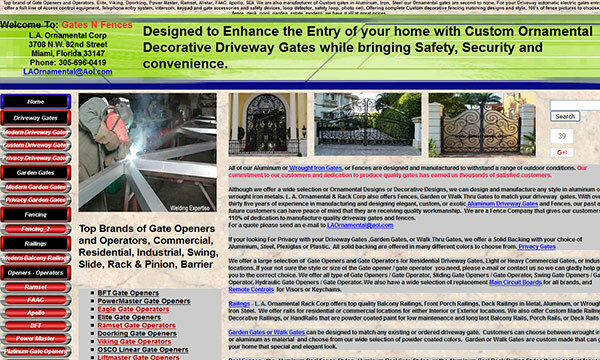 And the best part is that its succinct heading is enough to let the visitors know what the website is all about. This lead generation tactic can be considered as an extension of the previous one. Everyone wants to keep up with this fast paced world hence a faster site speed would be a great advantage for a company. This is mainly because no one likes waiting. As I already pointed out, an average human has an attention span of about 8 seconds only. 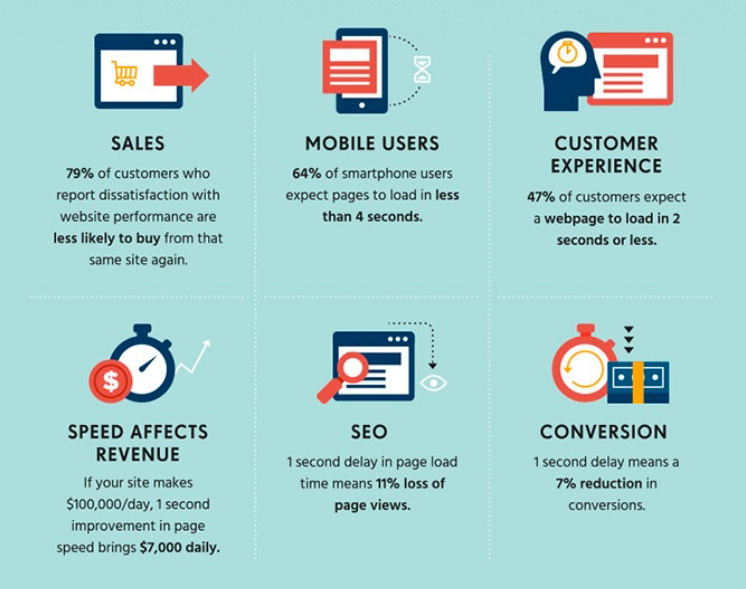 Moreover, in a recent survey, it was shown that even a one-second delay in your site speed can result in a 7% reduction in conversions. Google has also mentioned that ‘Site Speed’ is a ranking factor and a fast site is good user experience. The slower your landing pages load, the higher is the bounce rate of that page. The reason behind this reduction in the conversion rate is due to the fact that the buffering created by your site could easily discourage your prospects to even view your company’s page. There are many tools that could help you speed up your site so you could find a tool that measures your site’s speed and provides helpful recommendations in order to make it fast. It is probably not the first time you are hearing this. 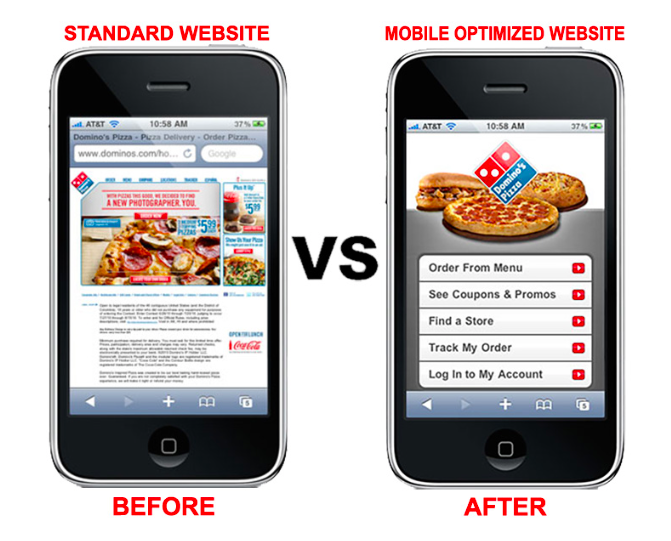 Your website should be optimized for your smartphone users. Why? Well, for starters, over 80% of internet users have smartphones. 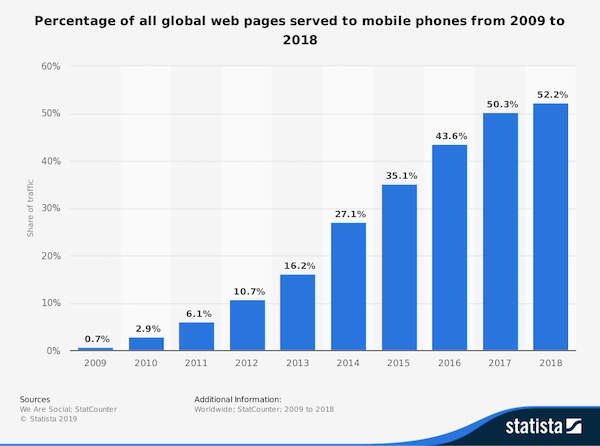 Plus, according to Statista, over 50% of the global web traffic comes from mobile devices. That makes it over half of the earth population. As is discernible from the graph, the number of people using their smartphones to access web information is only increasing each year. 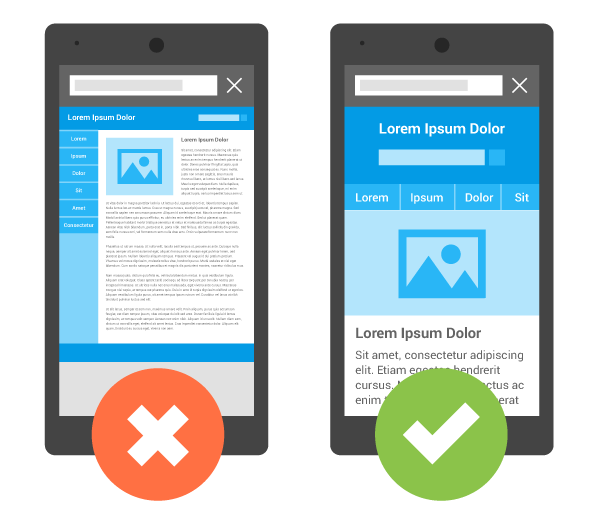 So what are the signs of a mobile-friendly website? What all you need to do in order to make your website mobile friendly? 3. Keep your mobile landing page forms as short as possible. Well, for that matter, it’s better to keep your landing page forms short and concise either way — be it for your website or for your regular website. 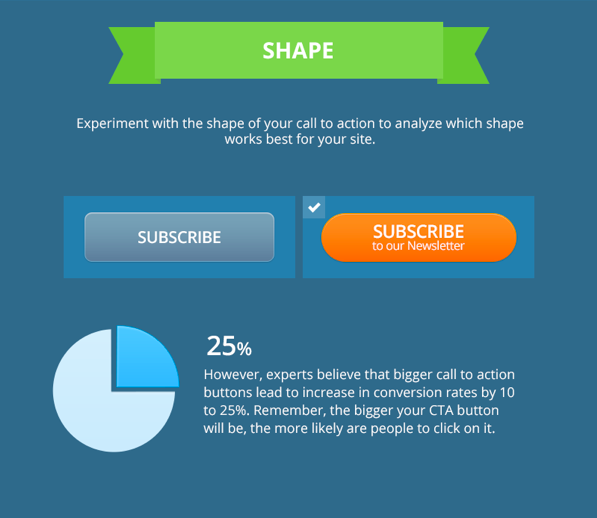 Make sure that your call to action button is optimized for your mobile website as well. It’s important to tweak your call to action so that it includes all the following things to make it compatible for your mobile website. The bigger the size is, the better the conversion rate will be. Don’t just use the generic call to action buttons. Try to show your creative and witty chops by using the more engaging call to action buttons. As mentioned earlier, it is of utmost importance to be updated with the current technologies as well as have knowledge about future technologies. If technology is neglected then you would surely be lagging behind than your competitors and hence lose out your leads. Also, another aspect to look into is the multitasking done by many sales reps. Many sales and marketing professionals tend to do place random cold-calls or send cold-emails and then note them down as leads or prospects in a documented sheet. And this is a perennial cycle for them, that continues veritably. But this method can reduce your momentum. So, it is wise to suggest that the sales rep must finish one particular task and only then move on to the next task. This thus provides your sales reps to completely focus on one task and be good at it as well. Avoiding multitasking may end up providing good leads eventually. Leveraging content marketing is one of the best lead generation tactics — if not the very best. It’s simple, content brings in the audience to your website. It then engages your audience, turns them into leads and finally compels them to make the final purchase. But not just any type of content will do. 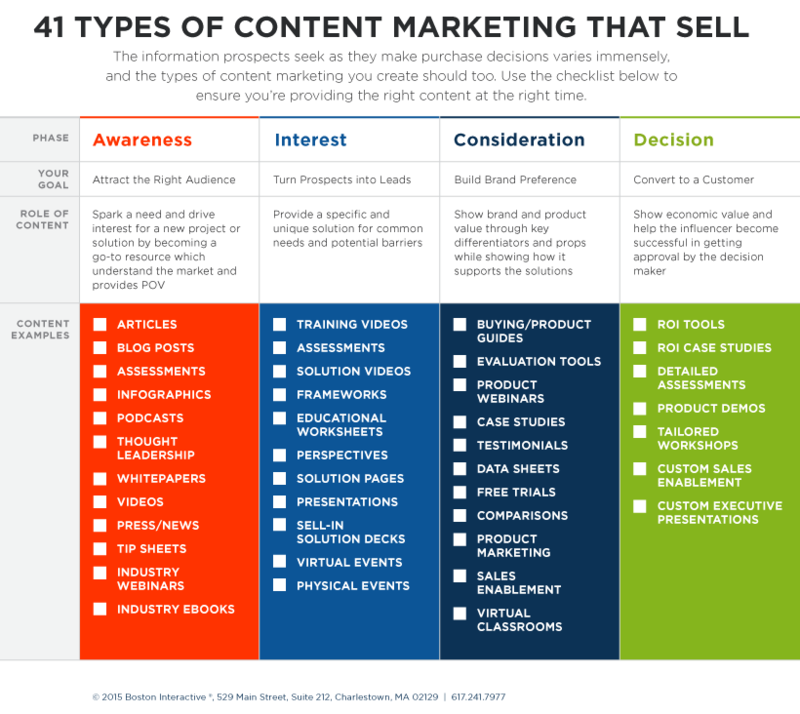 Here’s the checklist of 41 types of most effective content marketing tactics to boost your lead generation process. Don’t forget that creating engaging content is not nearly enough. You should know which channels are most appropriate to distribute your content. Also, conflate visual content as well as textual content to pique your audience’s interest. 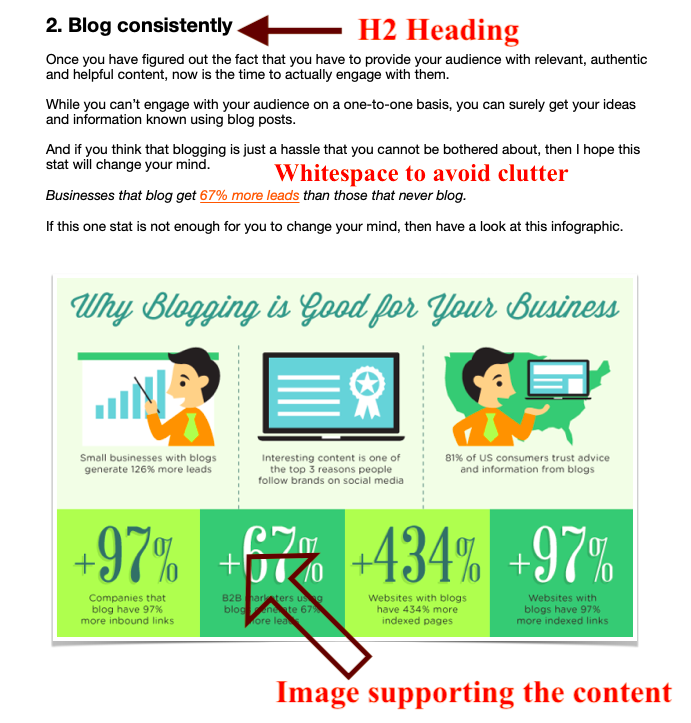 If you are planning to treat content marketing as writing blobs of content, then I’d say, don’t even bother about it. …you won’t generate leads, you will instead run them away. You don’t have to show your literature chops in your content. This is just an example for your blog post. However, this same tactic applies to every other form of content as well. Decide for yourself – would you rather read something that looks like straight out of a history book or something more engaging? Popups are often overlooked in terms of lead generation tactics. I know, I know. People don’t exactly like popups — groan. But hear me out for a second. We are talking about a special sort of popup, that is exit intent popup. The best about exit-intent popups is that they don’t intrude on your visitors. They are good at creating urgency — especially the ones that consist of limited offers or discount coupons. The end deal is: such pop-ups are created to make you question yourself, whether you really want to exit or give the brand a second chance perhaps? This is again a great lead generation tactic to get your audience to take an action that you want — without annoying them. Just display a simple, noticeable bar that always stays at the top of your webpage, even while scrolling down the webpage. 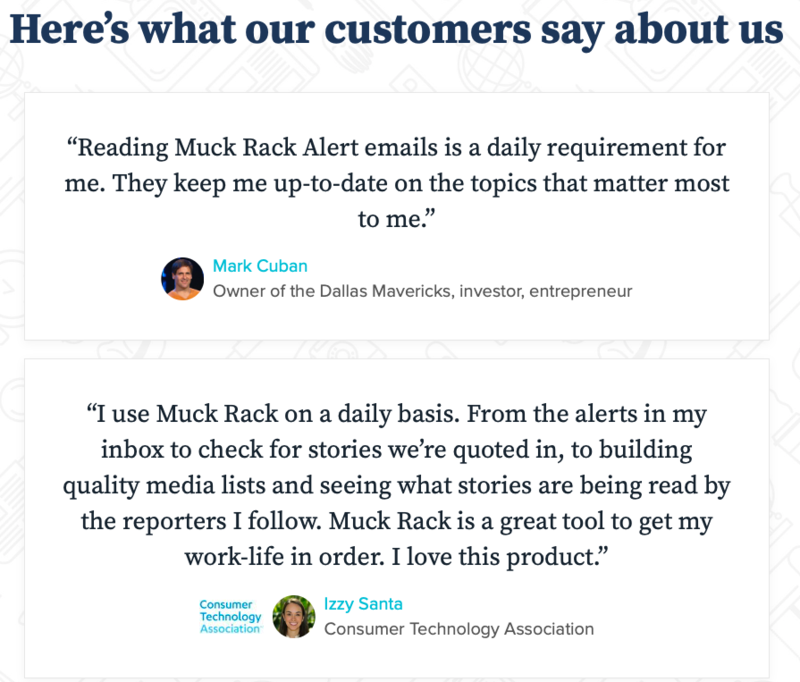 The message used on the sticky top bar is basically a call to action button, which is noticeable enough without intruding into your customer’s journey. If leads are an integral part of sales — then lead generation tools are an integral part of lead generation. Especially in today’s world, leads and automated lead generation tools are so inextricably linked that there’s hardly any startup or small to medium-sized business that is not leveraging these tools. And if you are not leveraging these automated tools, then you are here at the right time. Generate qualified leads in bulk. Provides the users with the contact details of the leads. Automated, don’t need much work from the user’s end. These are only a few of the benefits of automated lead generation tools. Moreover, each tool has different capabilities. For instance, some may even offer in-built templates, newsletters, and so forth. Hence, it is a compulsory tactic to invest in an automated lead-generating tool. Choose one lead generation tool for yourself today by browsing through this list of 20 Must Have Lead Generation Tools To Boost Sales. Don’t delegate any further — you already have a lot of catching up to do. If you have read our blog clearly, then you would have realized the number of times we mentioned about feedbacks. The main reason behind this is the fact that it is indeed an important tactic to make your business reach higher heights. This is also one of the best lead generation tactics as well. It is actually a part of word of mouth marketing tactics. Here, you display your customer reviews and testimonials on your website or other channels in order to attract more inbound leads. There is more than one way to include your social proof, reviews or testimonials on your website. Companies today are also sharing case studies to prove their credibility in the market. These case studies often include how they helped their client, what problems they solved and the profits they garnered. Such case studies are actually witnessing a great response from leads. Before you move on to the next point, let’s discuss a bit about feedback as well. To get reviews and testimonials, it is highly imperative that you constantly seek feedback from your clients. And don’t only seek the feedback, act on it as well. Apart from feedback, another step is to answer all possible questions on all possible websites regarding your product or service. This portrays an image of trust towards your company because you would seem to be interested and taking your work extremely seriously. Advisors: A specialist, not necessarily a banker(i.e, investment banking). He could be expensive but prior information is better than facing loss in the future. Support: Any kind of business will surely face problems, and at that situation, you would require support like a backbone in order to overcome the loss. They tend to give hope. Referrals: Referrals or recommendations are considered as a very useful step for many companies, as mentioned in previous articles. They are basically your existing customer, who would not only give you feedback but would also recommend or refer you to their circle of family and friends if your product is nice. Referrals are in fact a form of saying that Money never sleeps. So, it is a good method to earn money and make a profit in an easy and honest way. Even as small kids, we never liked our parents or teachers or anyone to compare us with others. So, why would you expect human nature to change now? Hence, it is wise to just avoid comparisons because when you try to sell your product or service to your prospects by mentioning details about how your product is better than the competitors, the prospects tend to have a bad impression on you. If I may say it bluntly, you don’t want to come across as a whiny complainer. Thus, it’s better to avoid this disastrous lead generation tactic. And why do you need to do so when we have mentioned such wonderful lead generation tactics? It is best to have a unique method highlighting the creativity, processing, economic, features, etc. of your product. Not only will you generate more leads, but you would also become trustworthy in your customers’ eyes. So, sell your product’s benefit rather than your product’s comparison to achieve true success. Use these simple and tested lead generation tactics to skyrocket your lead generation process. These tactics are designed to help you generate highly-qualified leads so that you don’t end up burning your money. Thus by using these useful tactics you can not only get more leads but also save yourself from losing out your money. We have covered a massive amount of information regarding lead generation tactics in this guide — it is now up to you how you use it. 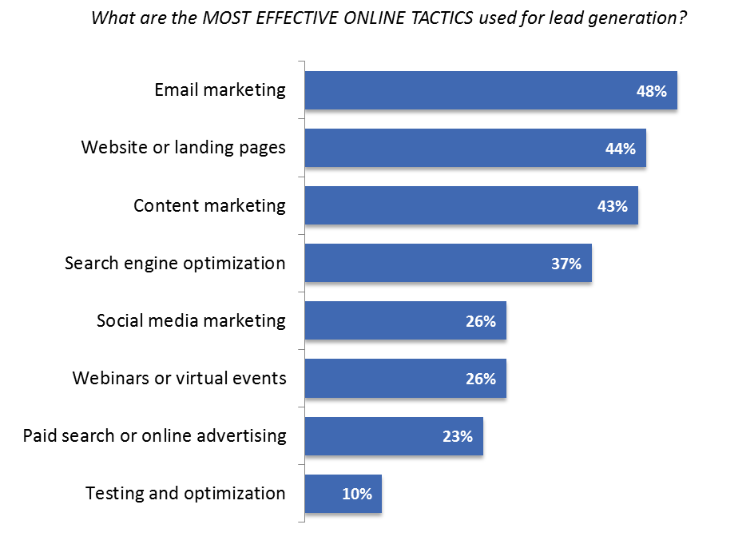 Which lead generation tactics do you think are most productive? Are you going to use one of these lead generation tactics?